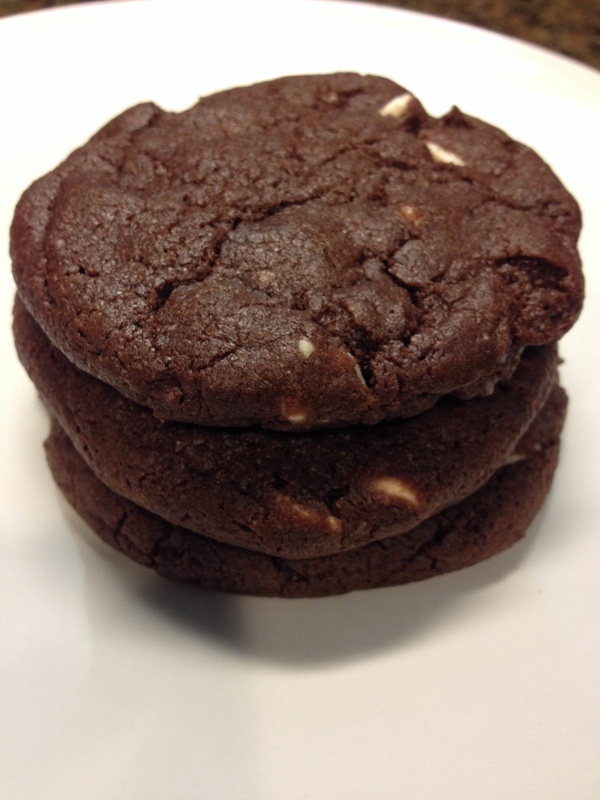 These cookies are just what any chocolate lover needs, decedent and delicious. I love baking cookies because they are so simple. The ingredients can easily be found in any regular baker’s pantry, and cookies are easily adapted by changing the type of chocolate chips or adding nuts or sprinkles. I was in the mood for something chocolate-y, plus tomorrow my family and I are going to be going to see Think Like A Man 2, and I wanted to make sure we had some homemade snacks to bring in addition to the popcorn! Also, when my family goes to the movies, we usually take up close to half or a whole row, depends on how many of us are going. 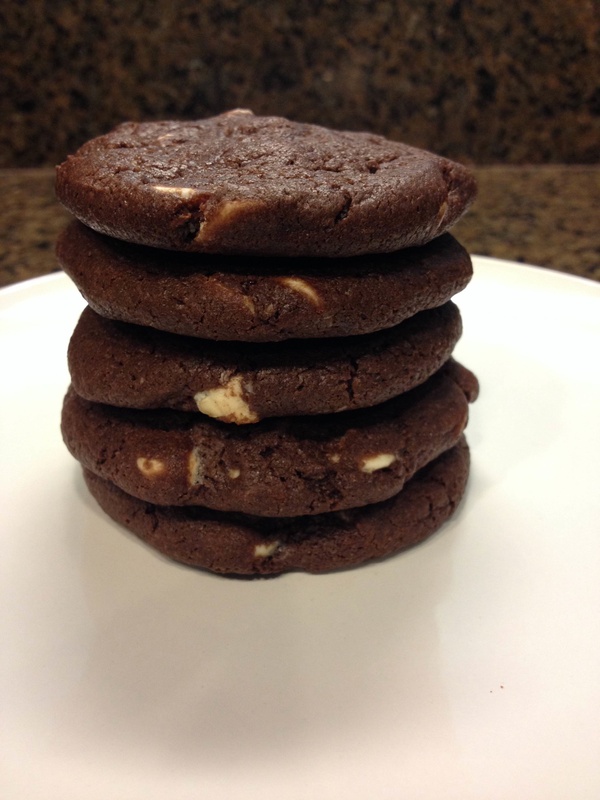 This cookie recipe was what I found on Pinterest, and I especially liked it because it used whole milk and no eggs. I needed to use up my milk that’s been in the fridge and had a little more than half a package of white chocolate chips in my pantry, so that’s particularly why I chose this recipe. 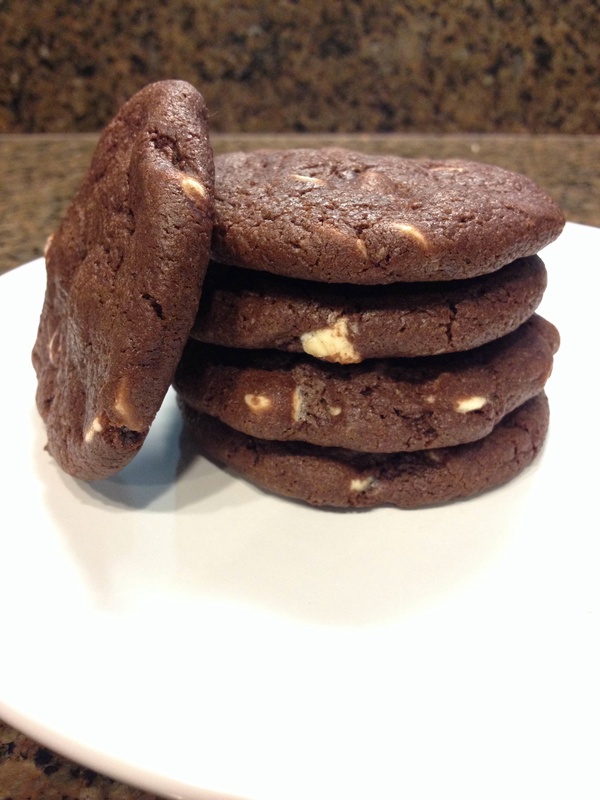 Here is the link to the recipeI found on Pinterest., and the only thing I did differently was I added in ½ cup of milk chocolate chips in addition to the 1 ½ cup of white chocolate chips. Bake at 325 degrees for 13 to 17 minutes. Let cool for about 20 to 25 minutes. Eat and enjoy! I’m so glad you found my blog! 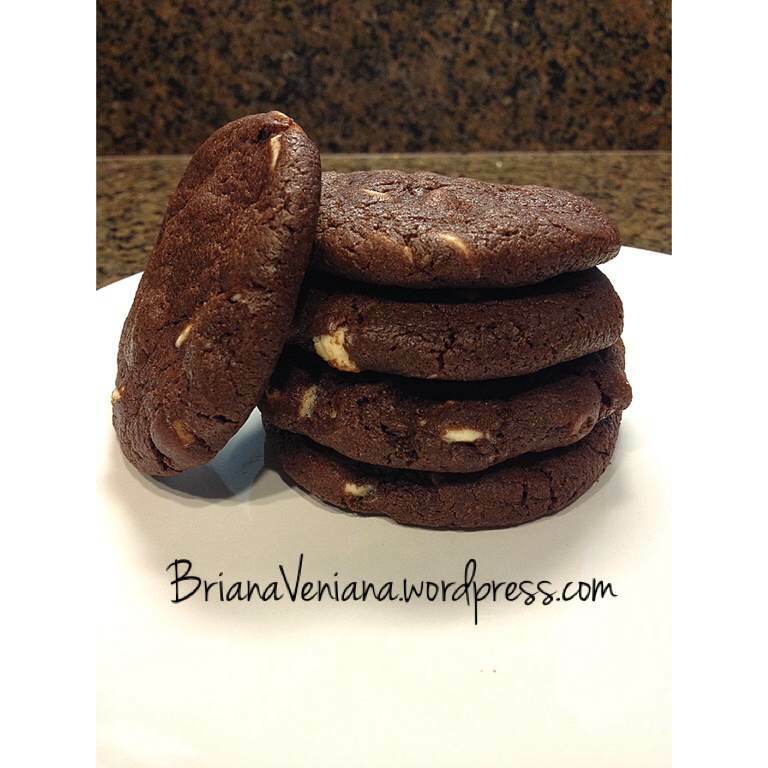 I love this cookie recipe, and I bet the milk chocolate chips tasted amazing in there. Yum! They were so good! I brought them to the movies and it was the perfect sweet/salty combo with buttery popcorn.